Democratizing access to innovation training. Founded in 2014, Summit Leaders is a Canadian not-for-profit organization with a mission to prepare the youth of today to adapt and thrive in a rapidly changing world. Faced with unprecedented digital and technological disruption, we see both a challenge and opportunity to help today's youth reach their full potential, by empowering students with the tools to thrive in a transformational economy. Our organization helps students to imagine a world where they can move with the pace of technology and have massive impact. Summit Leaders takes a four pillared approach to bringing innovation training to Canadian youth: (1) Entrepreneurship (2) Mentorship (3) Education and (4) Networking. Collectively, we have found that combining these elements has a positive impact not only on helping empower students to prepare and adapt to an evolving economy, but give them the confidence and tools to achieve their goals. A key aspect of the Summit Leaders program is its exclusive focus on working with youth living in underserved communities and communities facing external challenges. Our core belief is that Canada will become a true leader in innovation and technology only if it leverages the country's tremendous diversity. 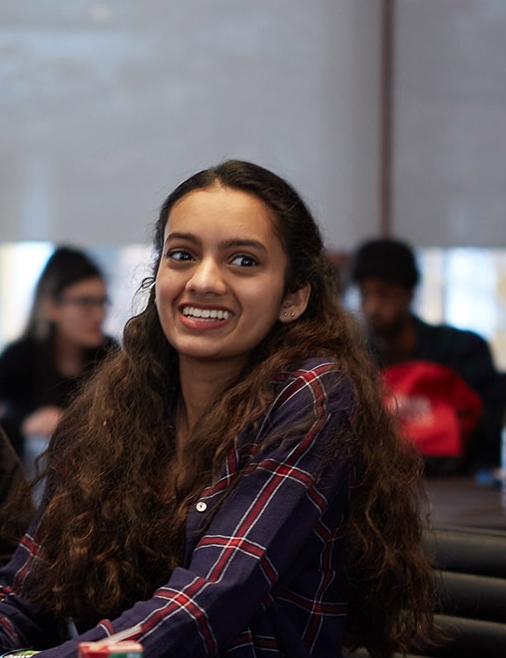 We believe that providing students with the right tools, and creating a continuum of mentorship and sponsorship is a critical aspect of supporting diversity and inclusion in Canadian leadership.